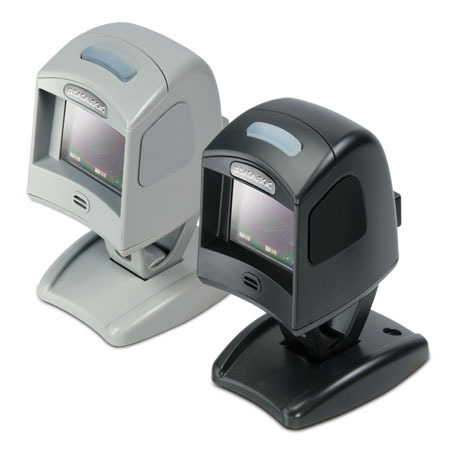 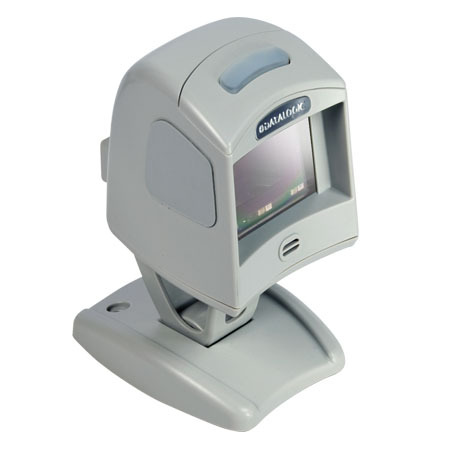 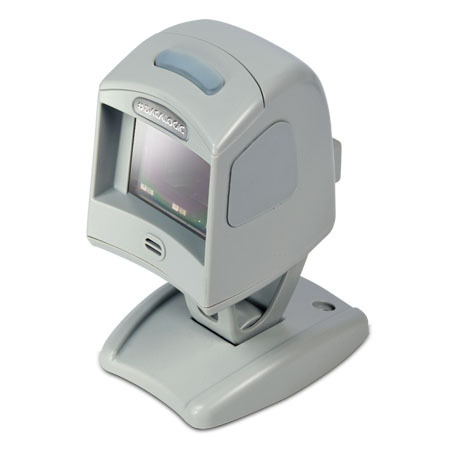 The Magellan™ 1100i omnidirectional presentation scanner is a high performing and versatile data collection tool for a variety of applications. 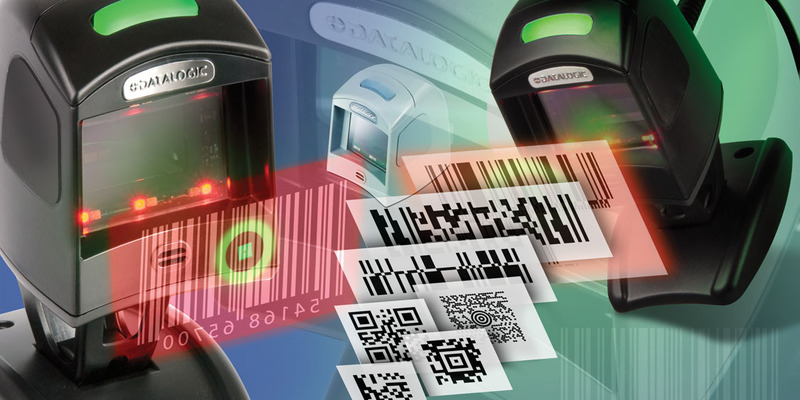 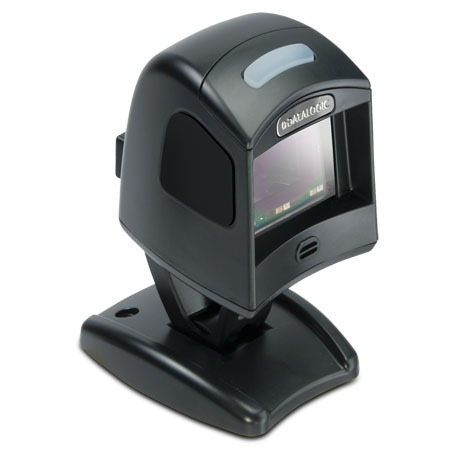 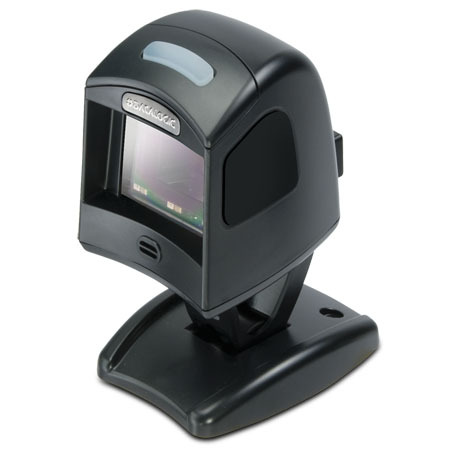 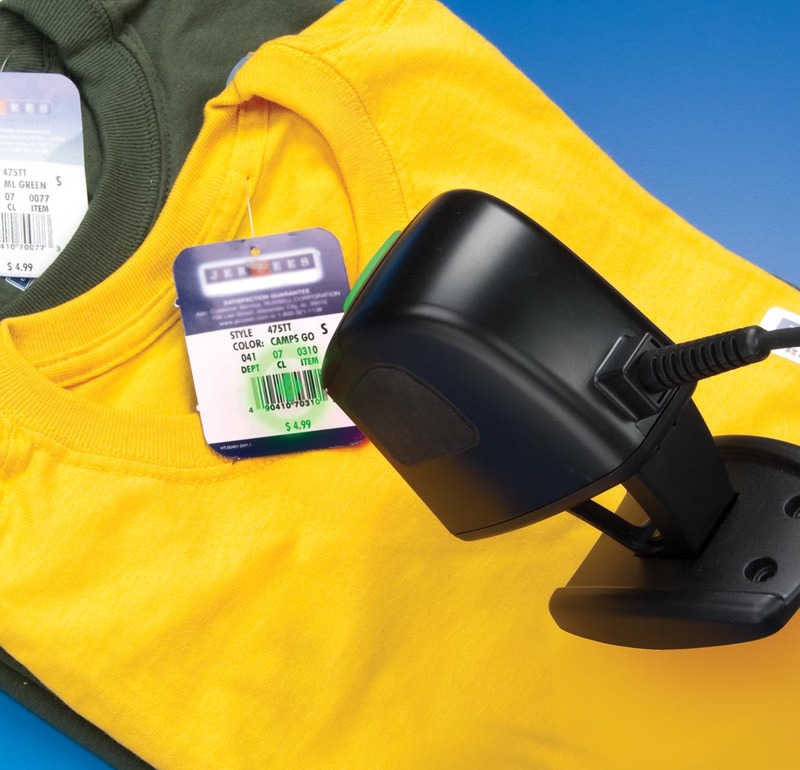 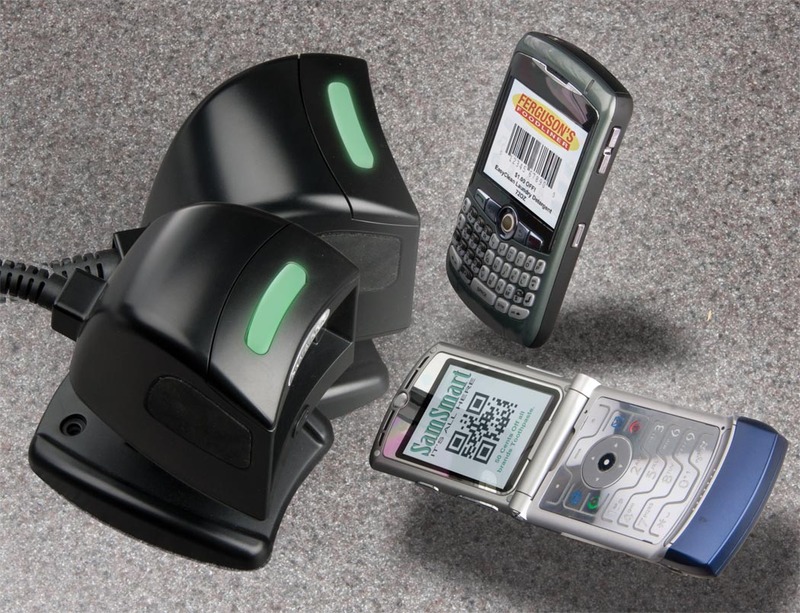 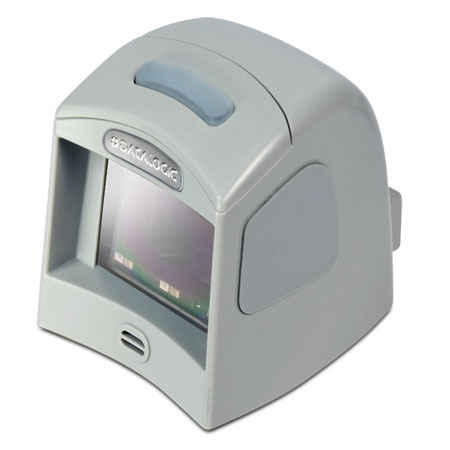 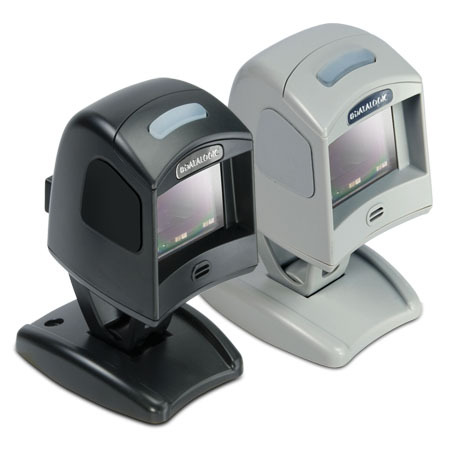 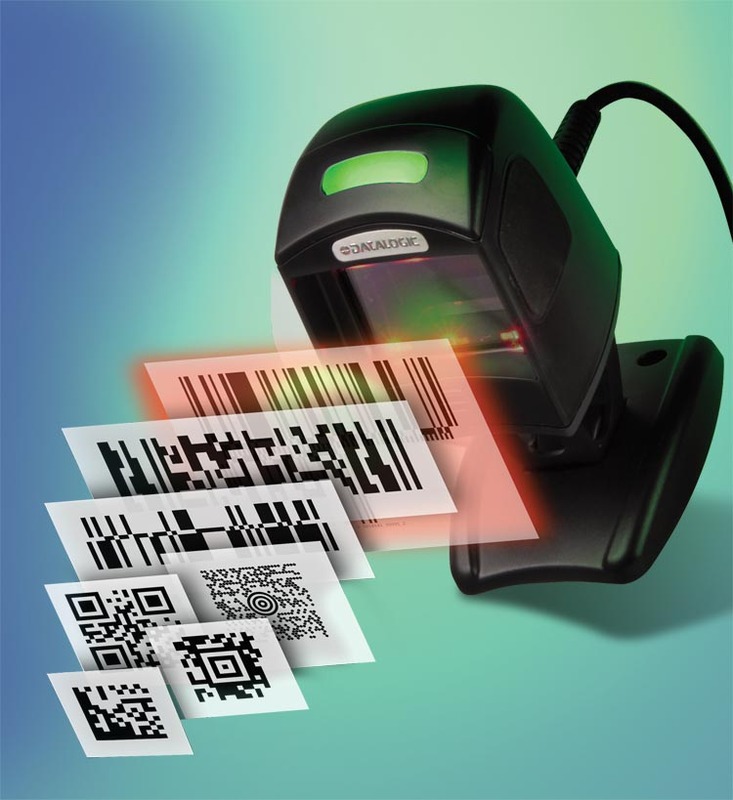 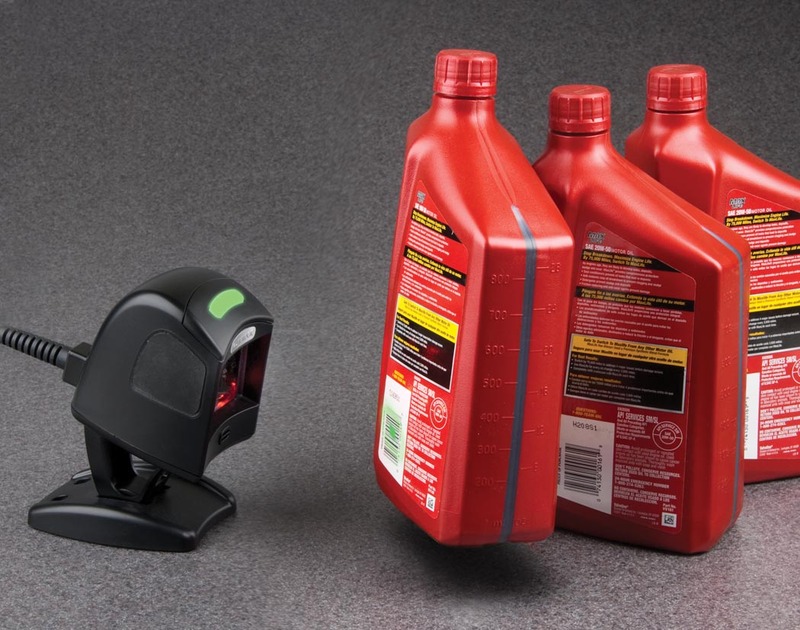 It uses Datalogic’s latest digital imaging technology to provide intuitive and fast reading performance on 1D and 2D bar codes as well as supporting advanced features like image capture and EAS tag deactivation. 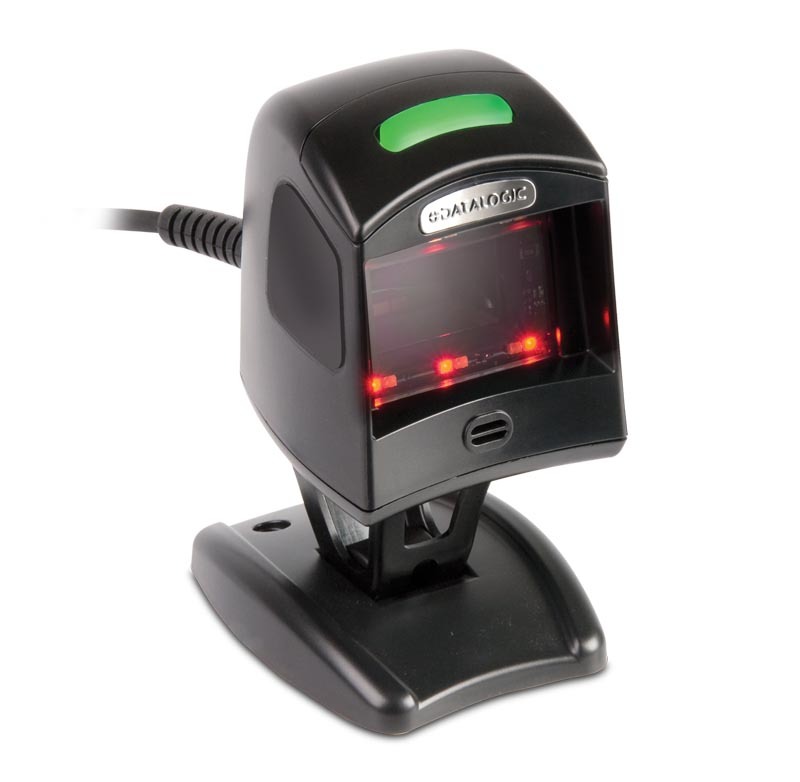 A revolutionary External Read Indicator (ERI) allows the Magellan 1100i reader to integrate with other third party RFID or EAS systems for a truly “future-proof” solution. 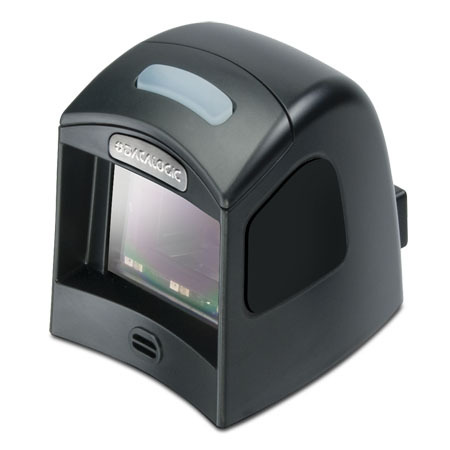 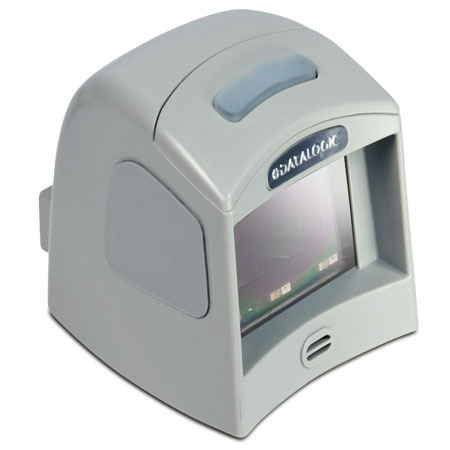 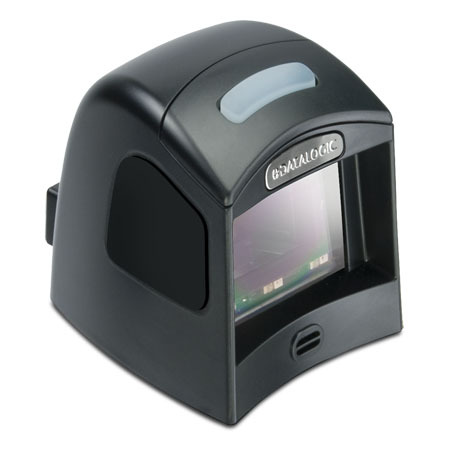 Datalogic’s Illumix™ intelligent illumination technology in the Magellan 1100i reader optimizes light levels to automatically capture images and read codes from mobile phones, PDAs, or computer display screens. 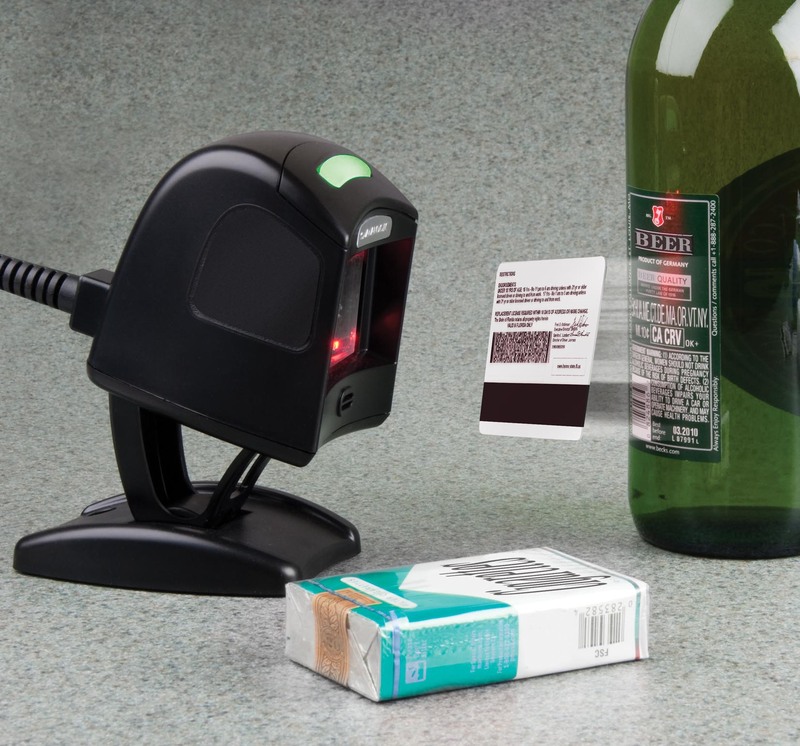 Datalogic’s patented Green Spot good-read indicator improves user feedback by projecting a visual green spot onto bar codes just read. 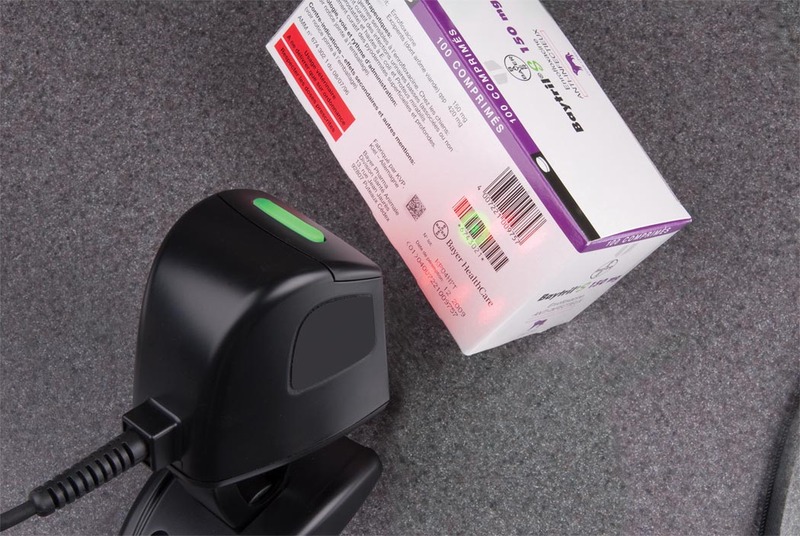 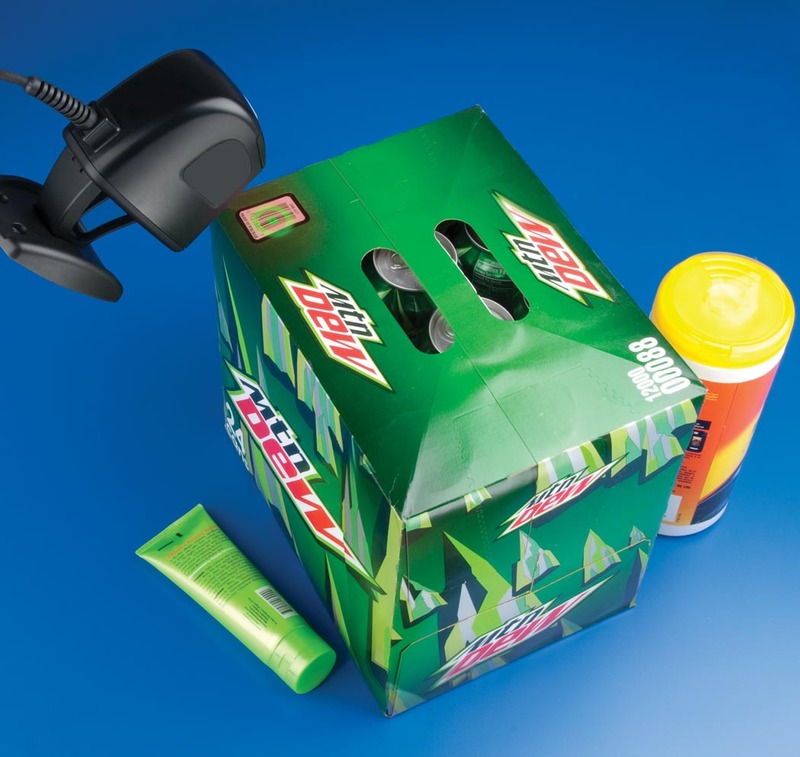 The additional visual feedback makes it easy to use in noisy retail applications and in healthcare or library applications that benefit from silent reading. 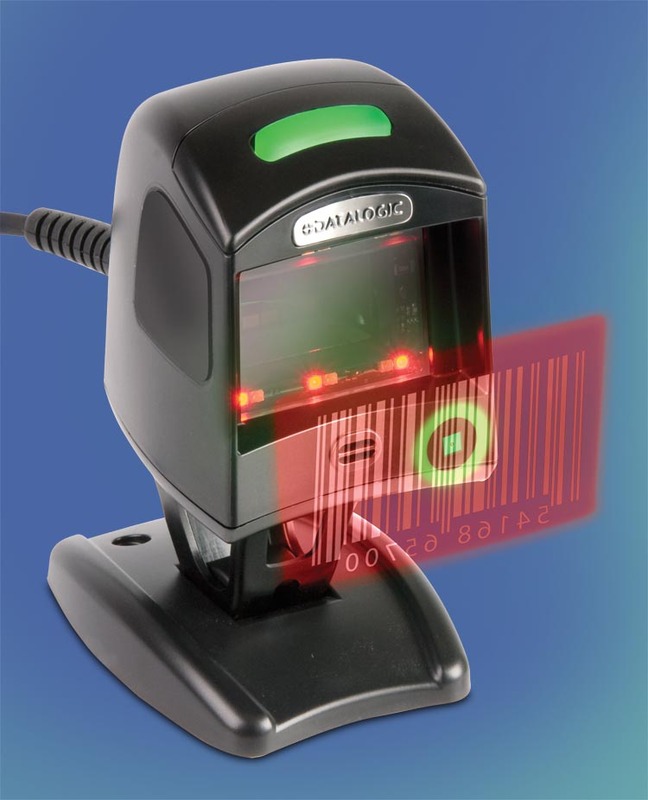 The Green Spot can also be used to target a single code from a group of codes or to position a single code inside the reading area.